North Lake Tahoe, nestled in the heart of Sierra Nevada, is one of the premier travel destinations in the world. Tourists flood the lake in the summer and shred the slopes in the winter. But the other secret seasons are the perfect time to check out everything to do in North Lake Tahoe. Tourists spread to mountain and lakeside, but no matter where you are you’ll be surrounded by the serene fall foliage, so there is plenty of room to check out all the new things North Lake Tahoe is putting out in fall. The Manzanita at The Ritz-Carlton, Lake Tahoe offers The Flavors of Fall throughout the season. The three-course prix fixe menu indulges guests in flavors as bold as the surrounding lake views. Also newly offered is the Manzanita Chef’s Tasting Counter, letting guests get up close and personal with the chef with views into the kitchen and a six-course tapas style meal. Calling all the healthy ladies! Granlibakken hosts a women’s-only rejuvenation centered weekend November 7-8 joining Western practices with Eastern philosophies for a healthy mix of activities, information and food. The changing fall foliage mixed with health experts gathered for peaceful teaching of yoga and dancing makes a perfect weekend of personal revitalization. 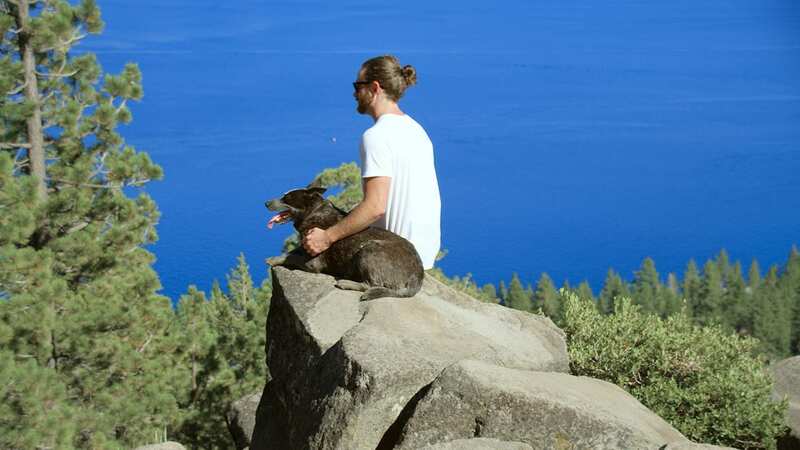 Newly launched just in time for fall, check out the hiking, biking and paddling trails of North Lake Tahoe. Explore and discover the beautiful Sierra Nevada lake views and relax at the end of the path with a specialty brew and some grub. Plenty of trails are family friendly and many others are challenging enough for the fitness lover looking for a heart pumping experience, making the Ale Trail perfect for anyone to enjoy. Mountainside at Northstar, the exclusive ski-in/ski-out residential area nestled between the Ritz-Carlton, Lake Tahoe and The Village at Northstar fulfills the adventure driven family niche wants and needs for a mountain living experience. Homes connect directly to hike and ski trails of Northstar and other endless outdoor activities like cross-country skiing, dining and shopping. Major renovations are in store for the 2015-2016 season, stay tuned! The post Changing seasons brings new experiences to North Lake Tahoe appeared first on Go Tahoe North.